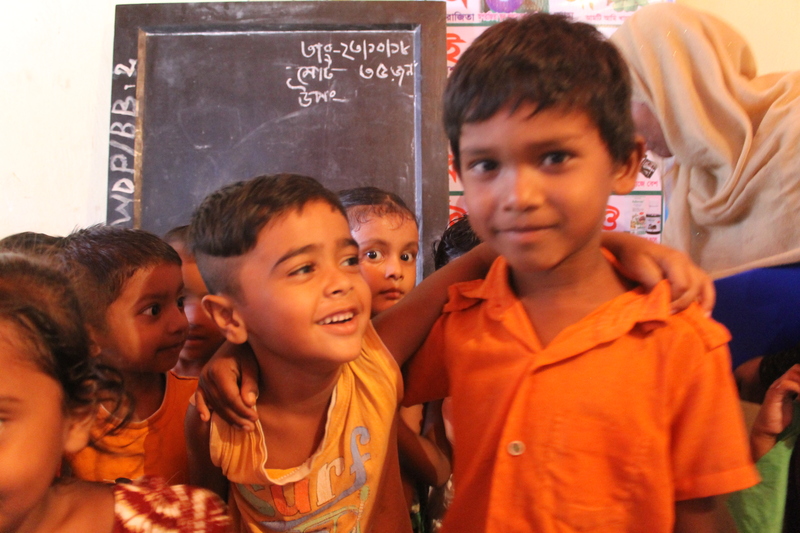 Friends of Khasdobir is a UK based charity that has been working with people from the Khasdobir area of Sylhet city in Bangladesh for many years. 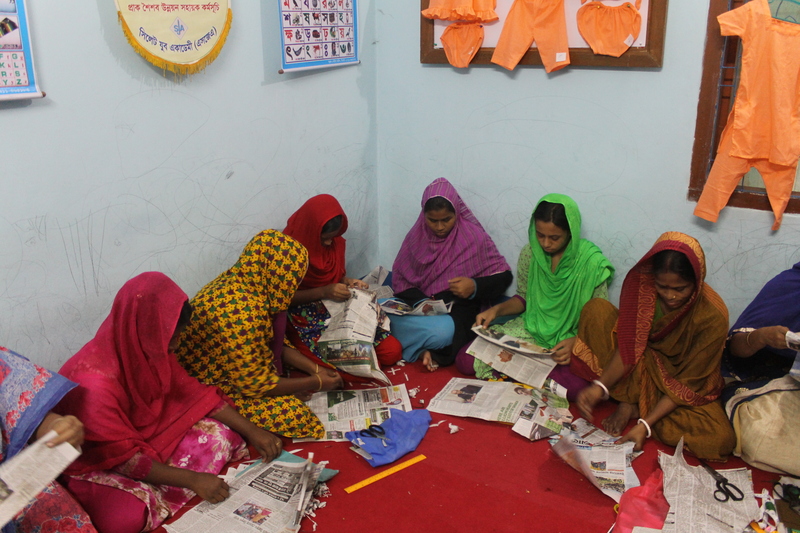 Our aim is to improve the opportunities for some of the poorest people living in this part of Bangladesh. Many thousands of the local people are landless and desperately poor. Some work as day labourers or cycle rickshaw drivers. Some are widows with no income, struggling daily to provide for their children. All of them need help. Most of our work is eminently practical but the support we offer also plays a vital role in building up the self-confidence and self-worth of women in the local community. You can find details of the remarkable work done by the Khasdobir Project by following the navigation buttons above. We need to raise over £32,000 every year to run this unique project. Thank you.